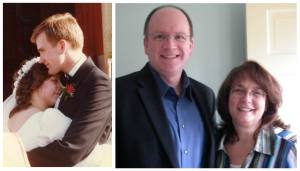 We’re Robert and Lori Ferguson. 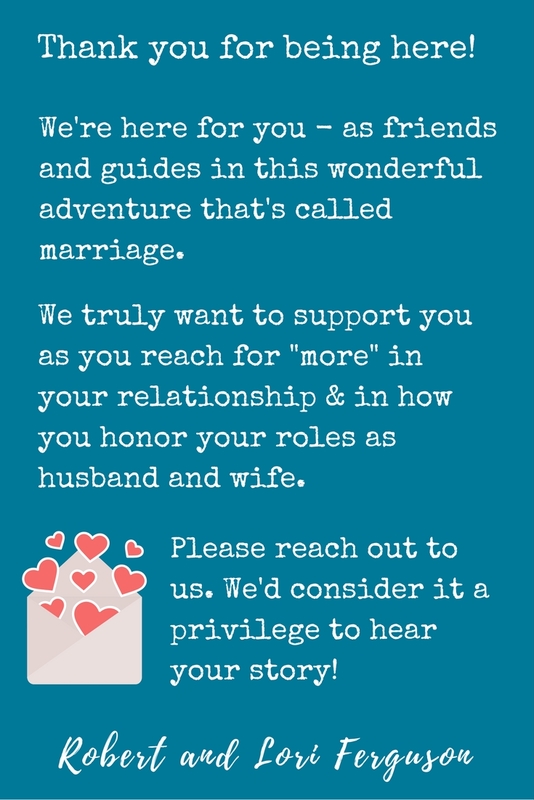 We have a passion to encourage husbands and wives to lead meaning filled lives! 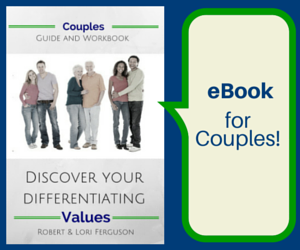 If you want to enrich your marriage relationship, then you’re in the right place. Answering the question: “Is this all there is?” with lots more! 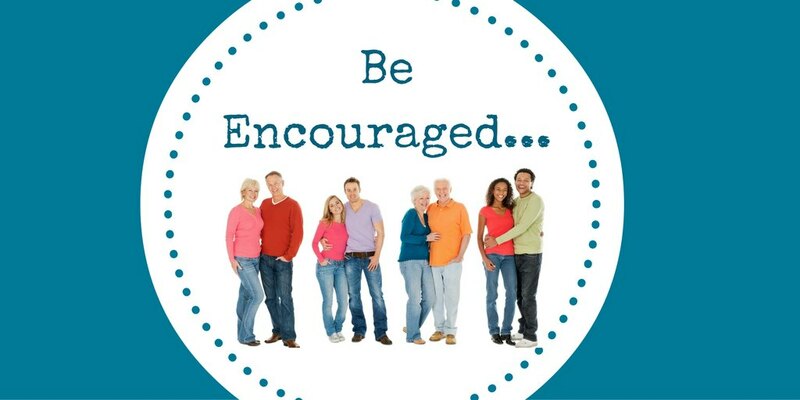 Watch our Mid-Marriage Encouragement Videos! 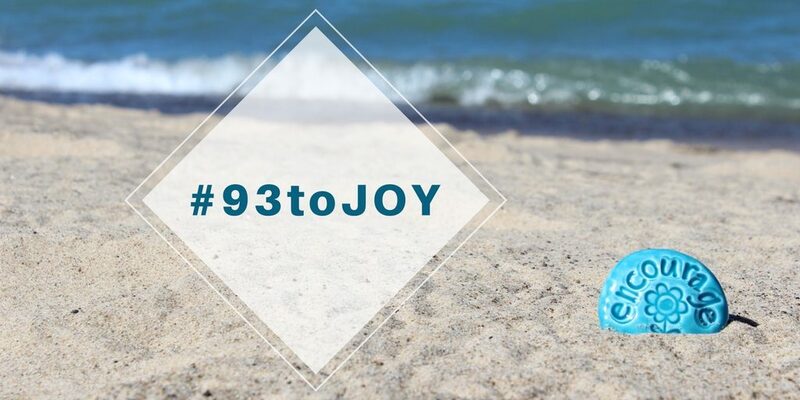 And #93toJOY – 93 emails to spark your JOY! 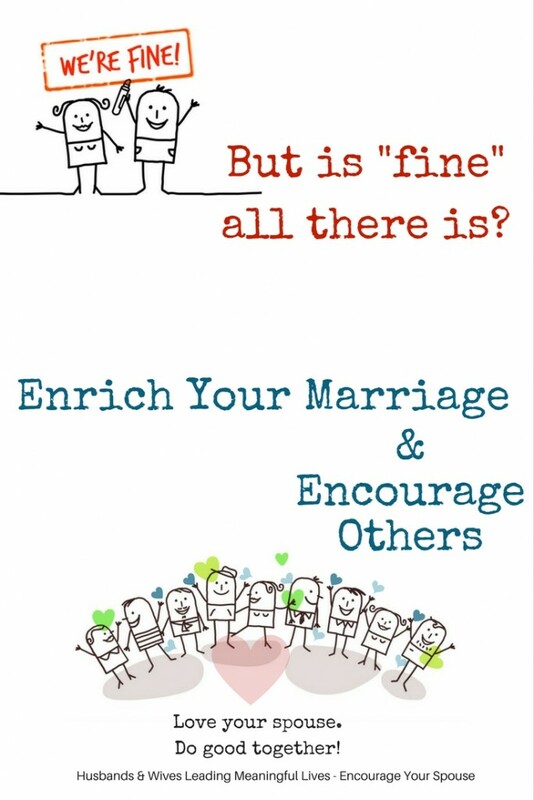 12 dates to enrich your marriage AND encourage others. You have a unique opportunity to use your relationship as husband and wife as a powerhouse for good. Here’s a list of 12 dates – ideas for you and your spouse to enrich your own marriage AND encourage others. Choose one a month for the next year. Put them on your calendar. Make it real. 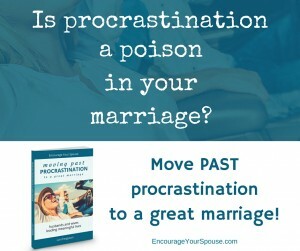 To encourage your spouse it’s about more than words – but sometimes words are what begin the encouragement! 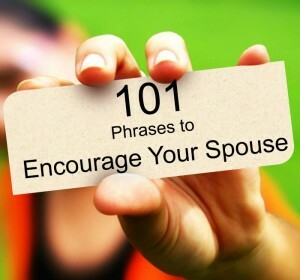 Here are 101 phrases to encourage your spouse. There’s even a downloadable PDF so you can print them out. Asking questions and sharing thoughtfully creates intimacy between a couple. 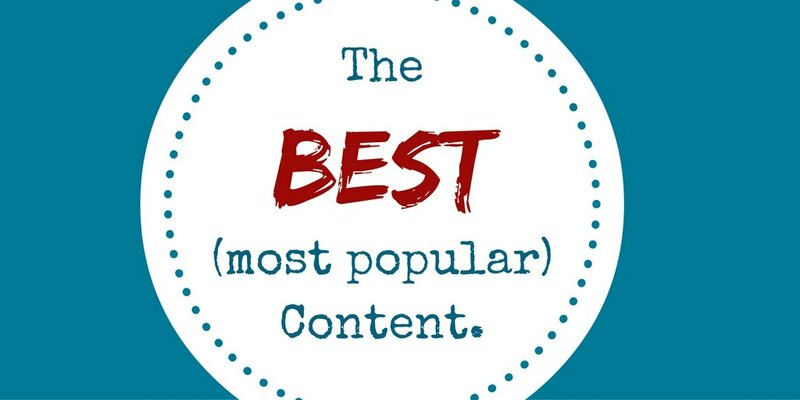 These are 36 questions that came from a research study by a group of five researchers, including a husband and wife team, Arthur & Elaine Aron. 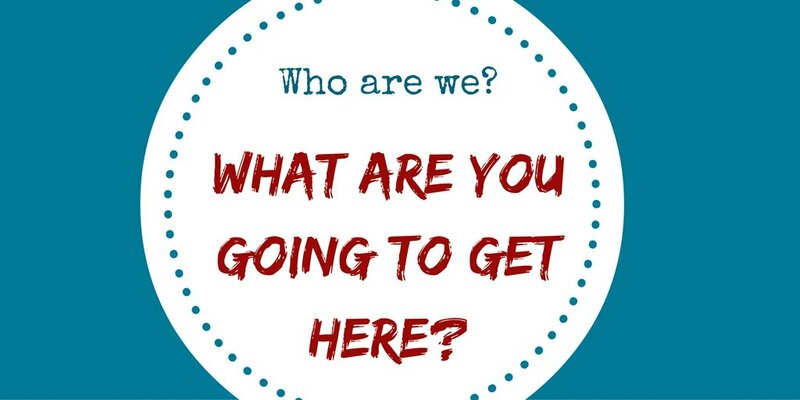 Click HERE to read the Questions!